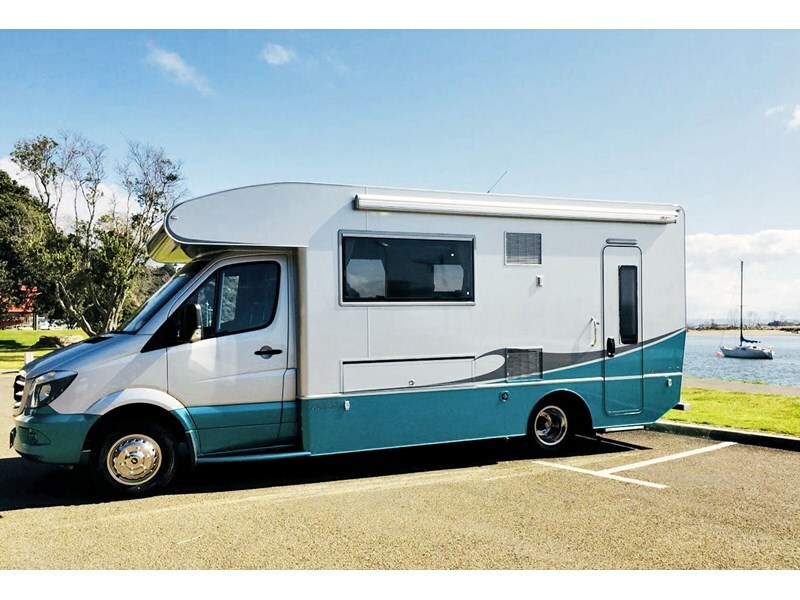 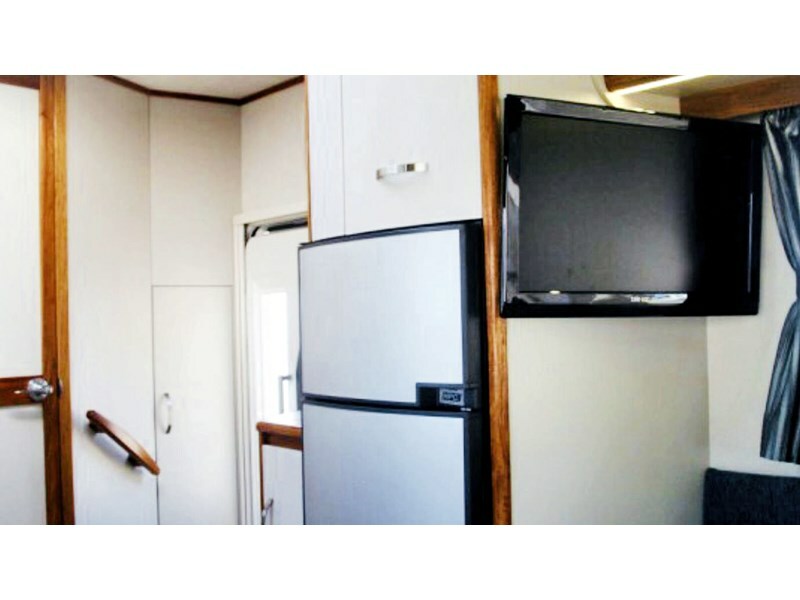 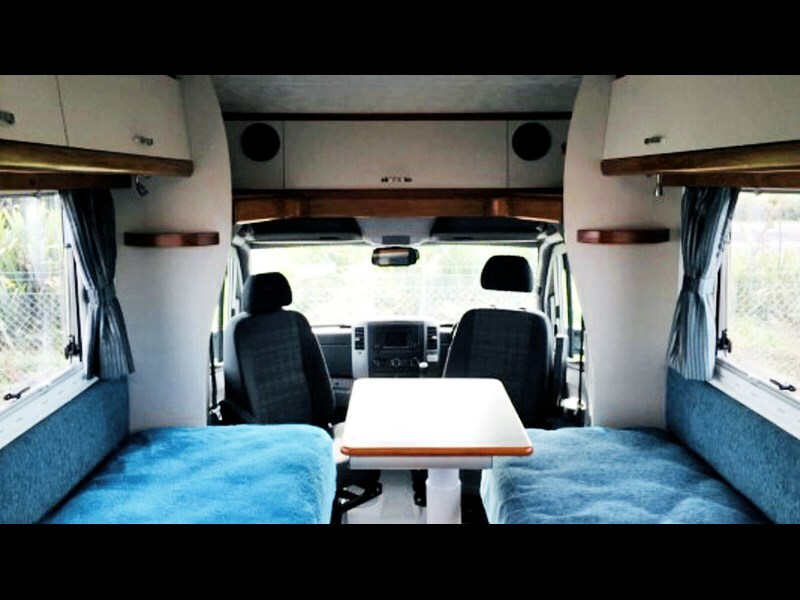 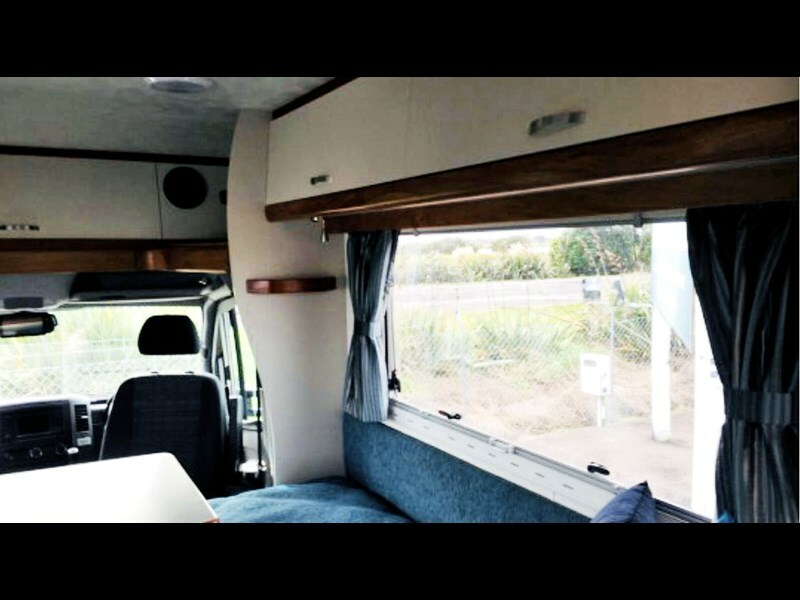 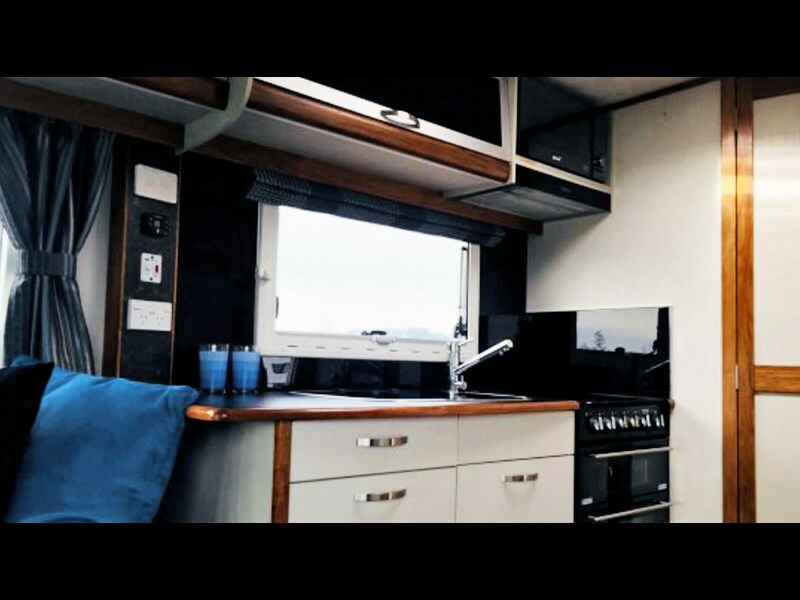 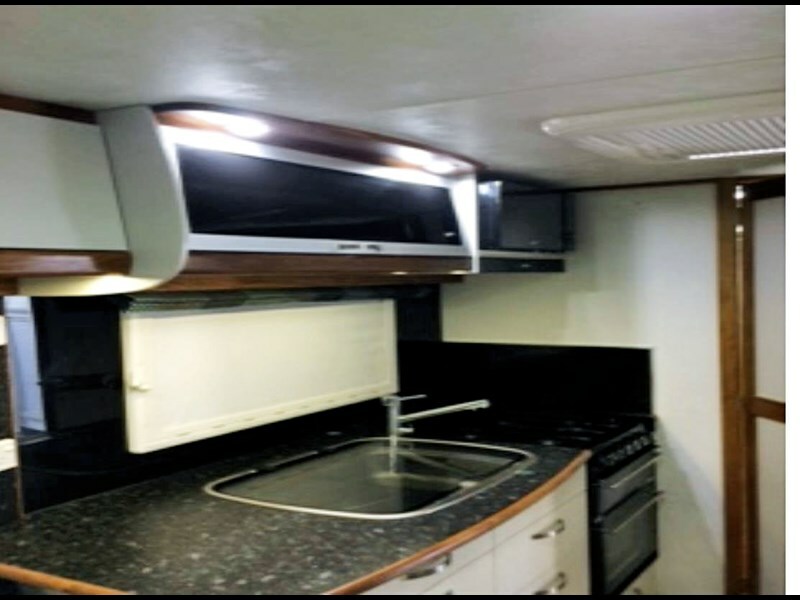 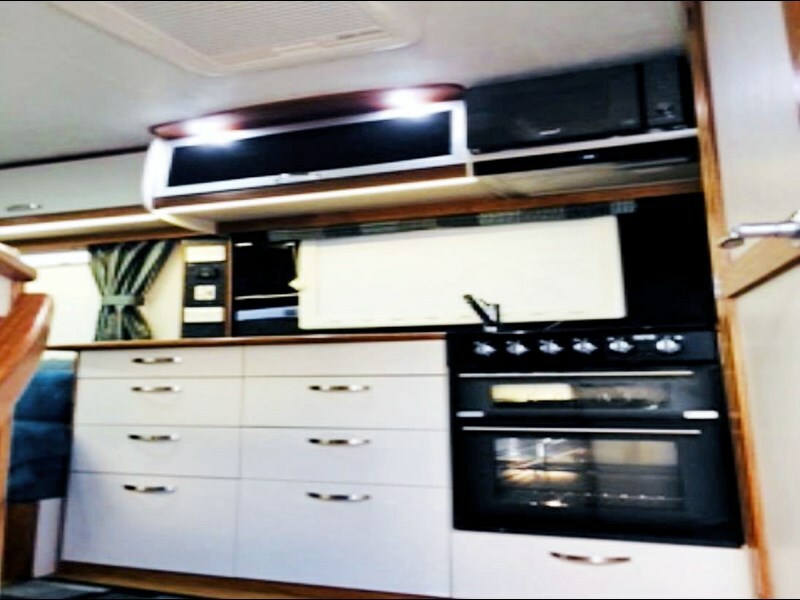 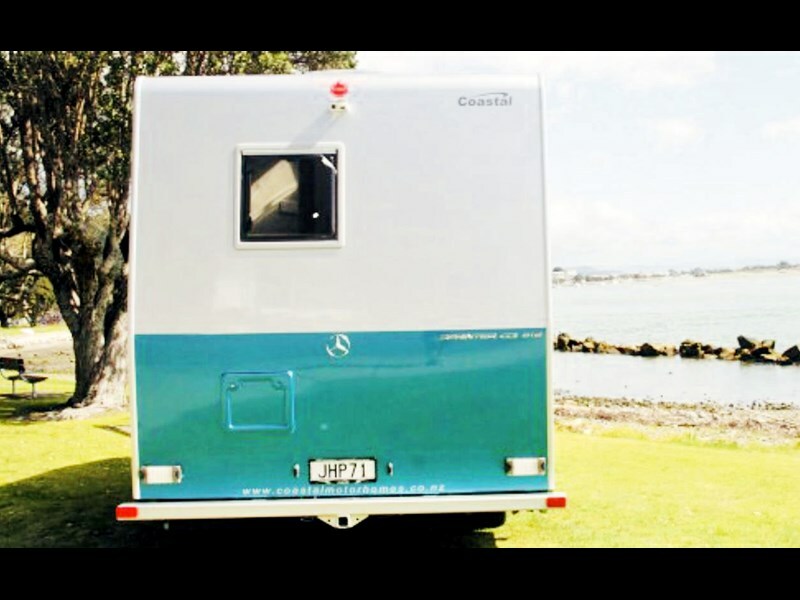 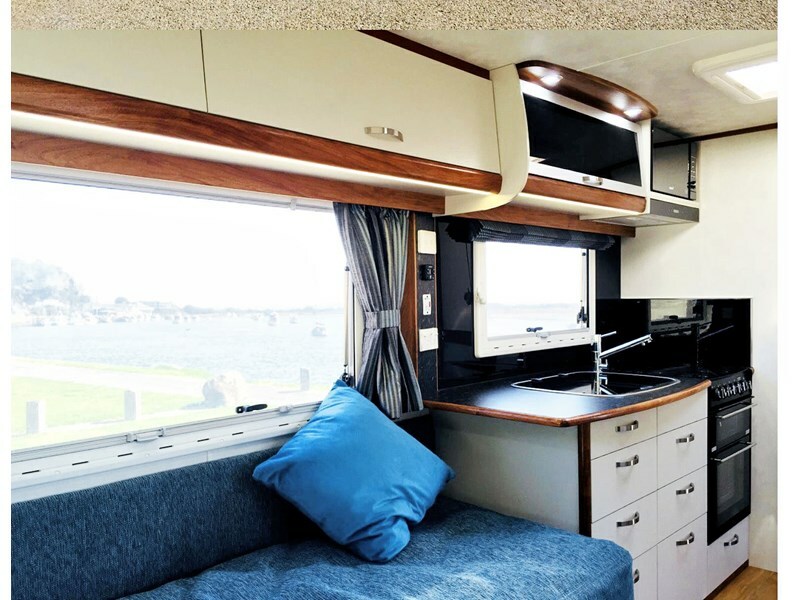 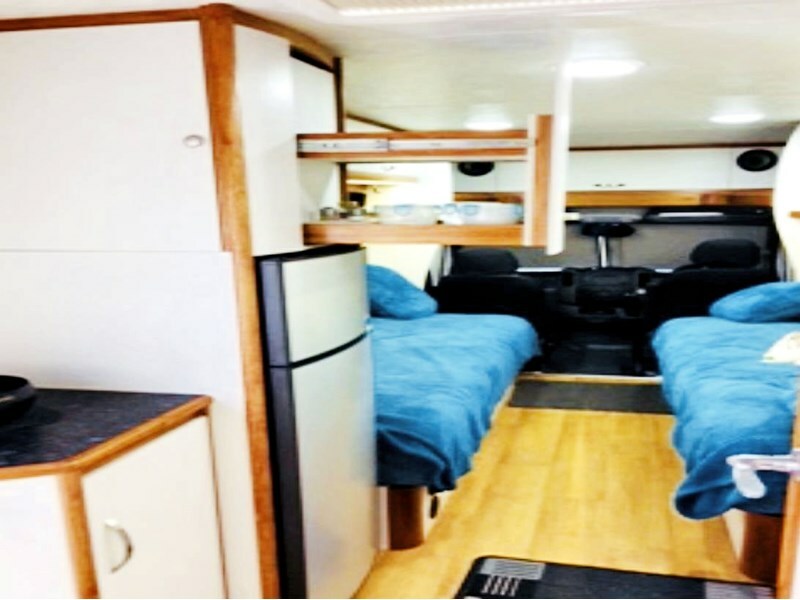 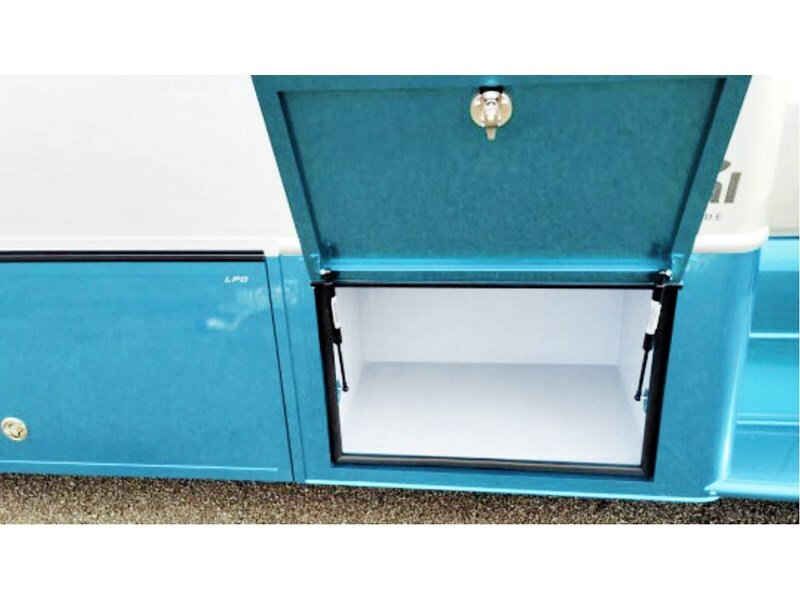 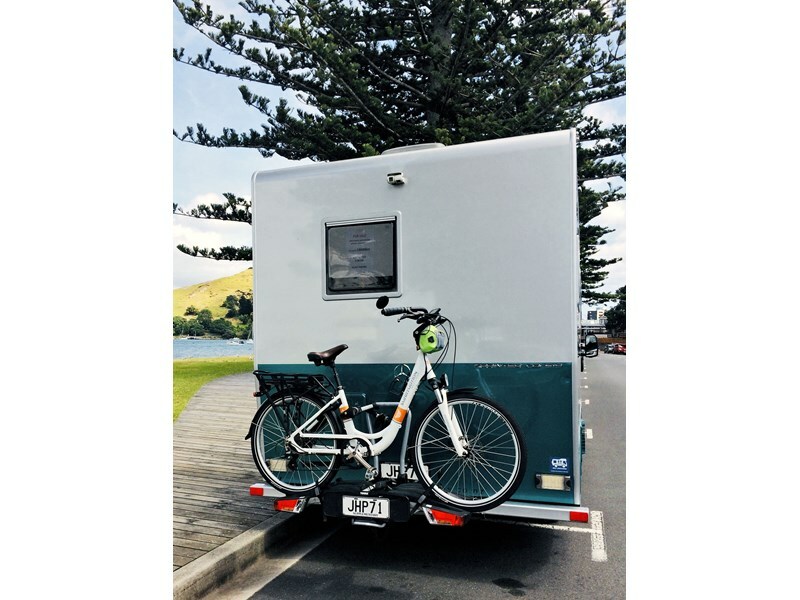 Compact yet spacious custom built motorhome, in near new condition. 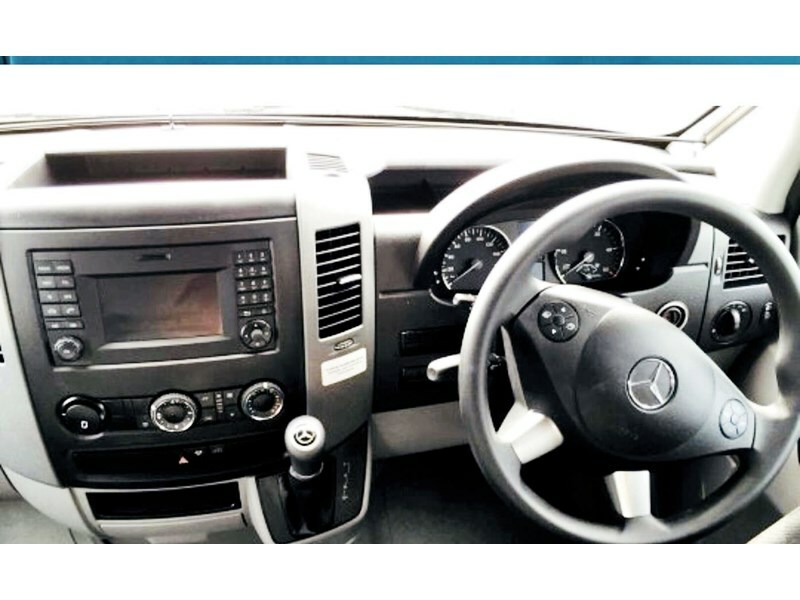 Tare weight 3870 kg, GMV 5000 kg. 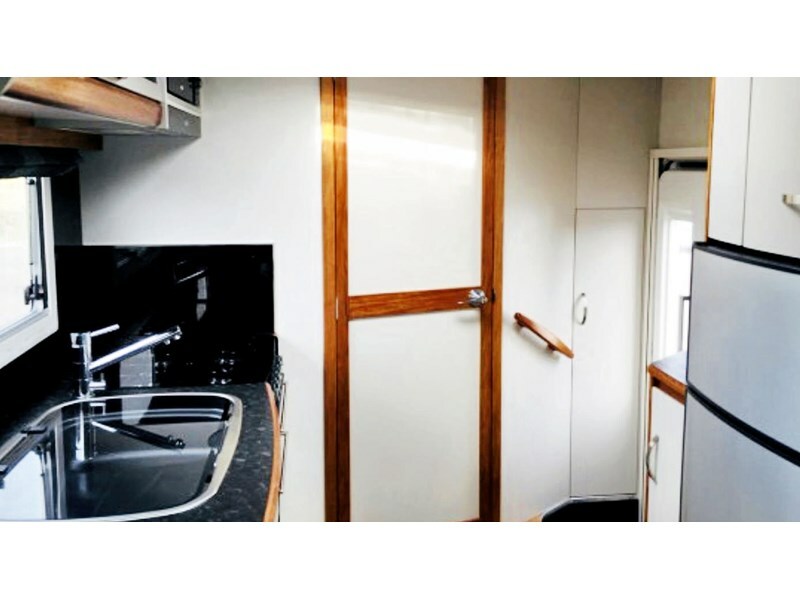 Two large single beds, diesel cabin heating, Telesat TV/DVD/ Freeview (Sky capable) with auto satellite dish. 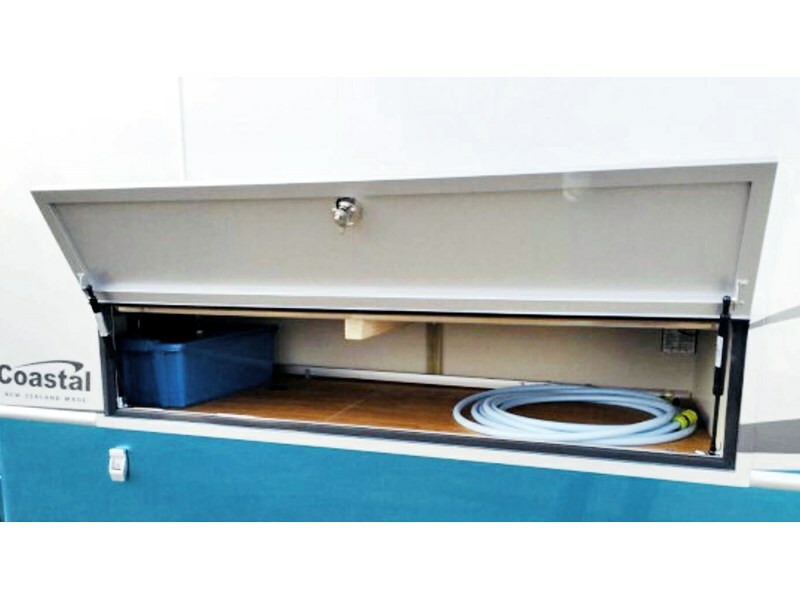 LED lighting, certified self containment with 190 ltr fresh & 190 grey water tanks. 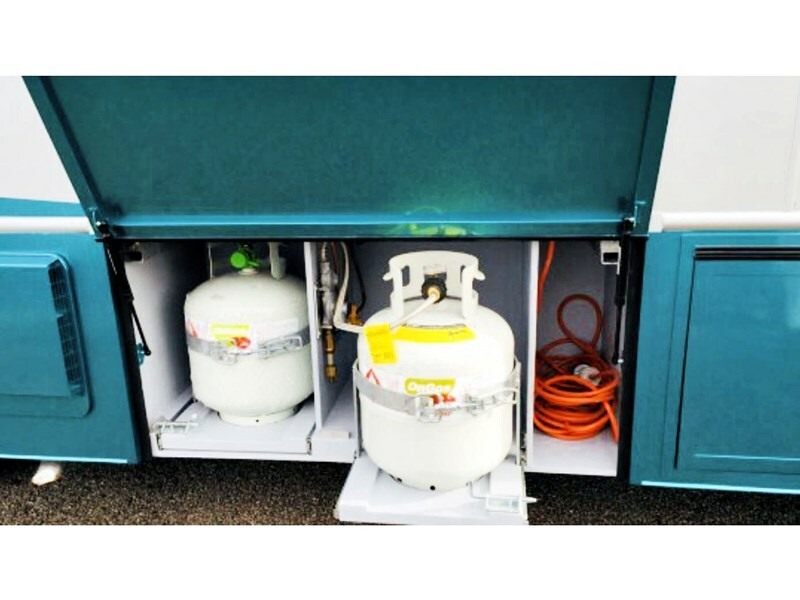 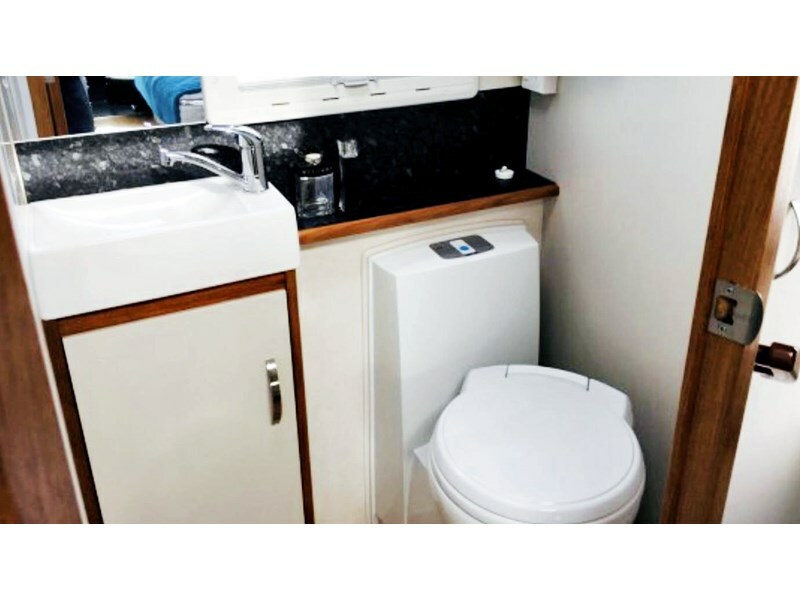 2 x Thetford cassette toilet, 150w solar panel, 100 a/h house battery, plus 2 LPG gas bottles. 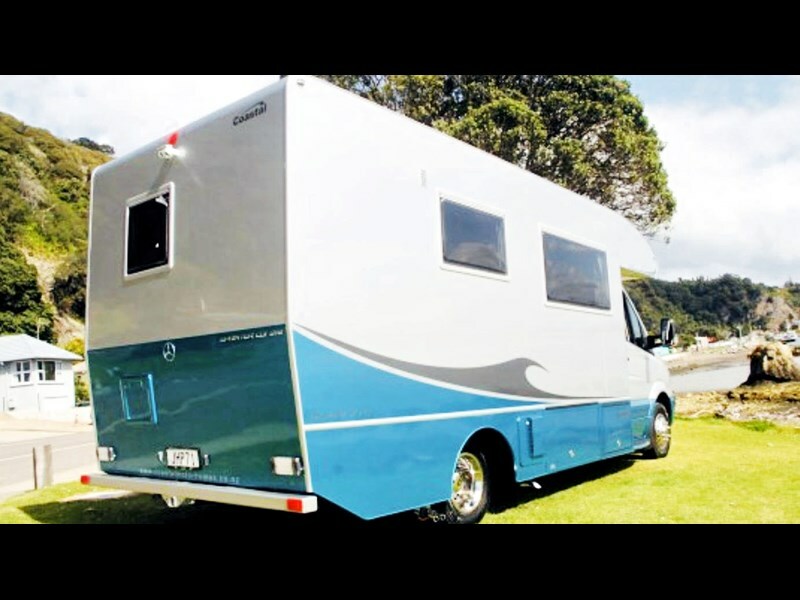 Health issues dictate that we must sell this motorhome.